Looking for a condo in the East end for under $175,000? Your search ends here! Welcome to 13611 Pinnacle Gardens Circle. A lovely 3 bedroom, 2.5 bath condo with an attached garage. This move in ready condo features a large family room with high ceilings, gas fireplace, professionally painted,professionally installed floors & carpet, new fixtures in the bathrooms, new toilets, new shower heads, and an updated kitchen. Pet free, smoke free home in a highly desirable condo community just off I-265 at LaGrange Road. Available for immediate possession. SchoolsClick map icons below to view information for schools near 13611 Pinnacle Gardens Cir Louisville, KY 40245. 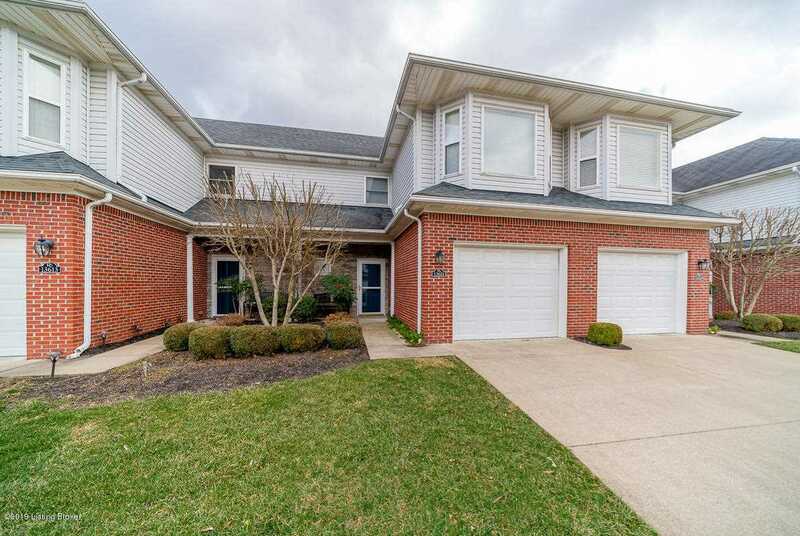 MLS # 1523616: This property at 13611 Pinnacle Gardens Cir, Louisville, KY 40245 is located in the Pinnacle Gardens subdivision and is listed for $170,000. MLS # 1523616 has been on the market for 85 days.